Come and join in the fun at the Mirboo North Italian Festa on Sunday 12th of February, 2017. Entry is FREE with the all-day event kicking off at 10.30am. All are welcome to enjoy this fun-filled event at Baromi Park which celebrates all things Italian. Throughout the day, there will be an exciting entertainment line-up, interactive cultural activities, an endless range of market stalls and food trucks and so much more! The jam-packed day will commence with an open-air Mass in Baromi Park at 10.30am to celebrate Saint Paul (patron saint of Solarino - the town where a majority of Mirboo North's Italian community migrated from in the 1950s). A traditional procession of the Statue of Saint Paul through Baromi Park will follow and feature children in traditional costume and a live band. 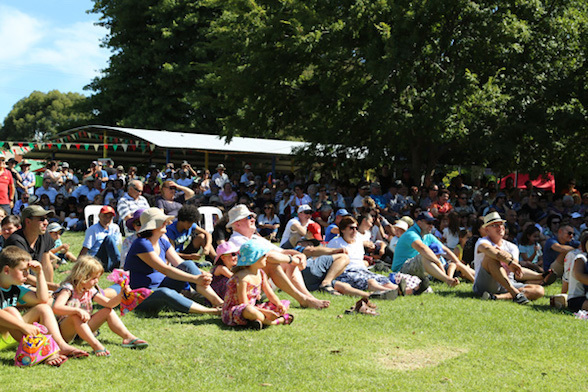 At lunchtime, you and your family will be spoilt for choice with over 35 food stalls, food trucks and vans serving up all the Italian favourites. 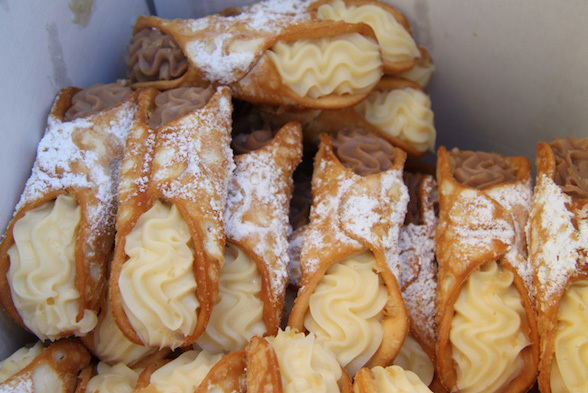 Highlights include pasta, pizza, Italian BBQ sausages, porchetta and arrosticini, calamari, arancini, paella, wraps, burgers, zeppole, gelato, Nutella doughnuts, coffee, and so much more. Then it is time to let loose and have fun perusing a wide variety of arts & craft, homewares and fresh produce market stalls. Meet the friendly stallholders and purchase beautiful handcrafted items for yourself, your friends or your home, including a fabulous range of jewellery, fashion, homewares and metal works. You will also find locally grown fresh produce, such as garlic, olive oil varieties, traditional sweets and homemade preserves. 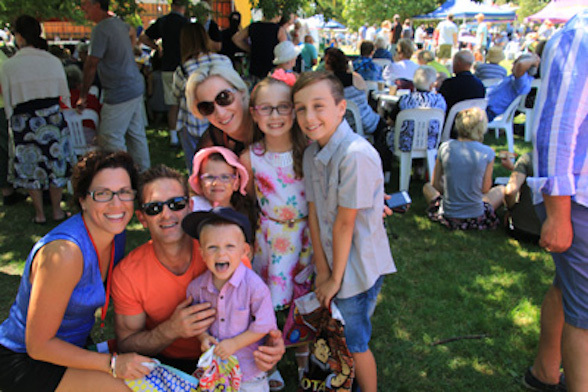 Popular MC James Liotta will get the party started with a fabulous line up of entertainment including Tony Pantano, MN Primary School students, Latin dancers Andrew & Alexandra and Yuri & Jacinda, folk band The Rustica Project, internationally acclaimed comedian Joe Avati and more. There really is something for everyone at this fun family-friendly event and it's mostly free! 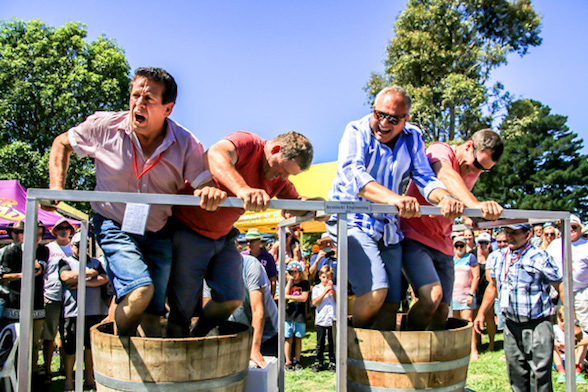 Adding to the festive atmosphere is a selection of Italian cooking demonstrations and an exciting grape stomping competition. And don't miss the cultural exhibition in the Town Hall entitled 'La Vestina Bianca'. 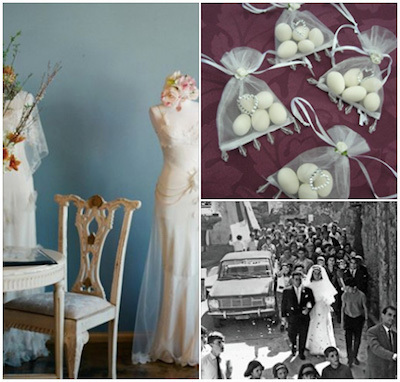 The exhibition showcases a beautiful collection of vintage wedding gowns and explores Italian marriage traditions through the years. 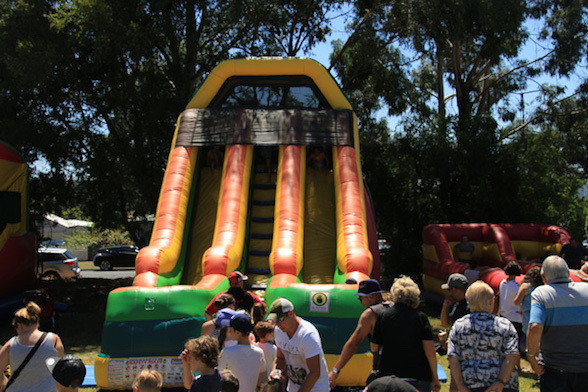 The little ones meanwhile will enjoy FREE activities, including a visit from Anna and Elsa, a Jumping Castle, an Inflatable slide and Obstacle Course. 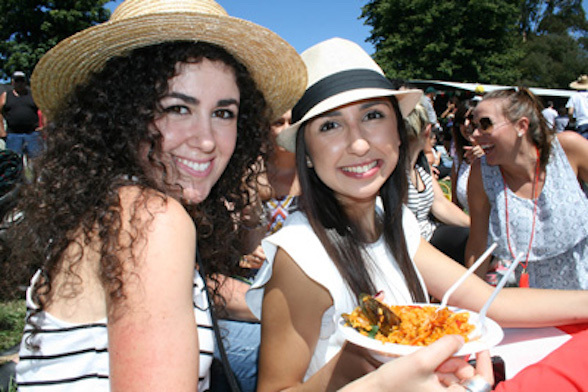 With so much to do, see and explore, the Mirboo North Italian Festa is a must-visit event. You can even plan the ultimate weekend trip exploring the Prom Country and Bass Coast region. Attractions include beautiful beaches, wineries, cafes and restaurants, wildlife, National Parks and historical sites. Stay at Milly & P'lette Farm Cottage, Birchwood Retreat Country Cottages or Mirboo North Homestyle Accommodation. Click here to find out more. For more information on the event location and what's on, check out the official website. If only this festival was in Sydney. Sounds a brilliant, exciting & 'oh so fun' experience for all! Have just put it in my calendar.